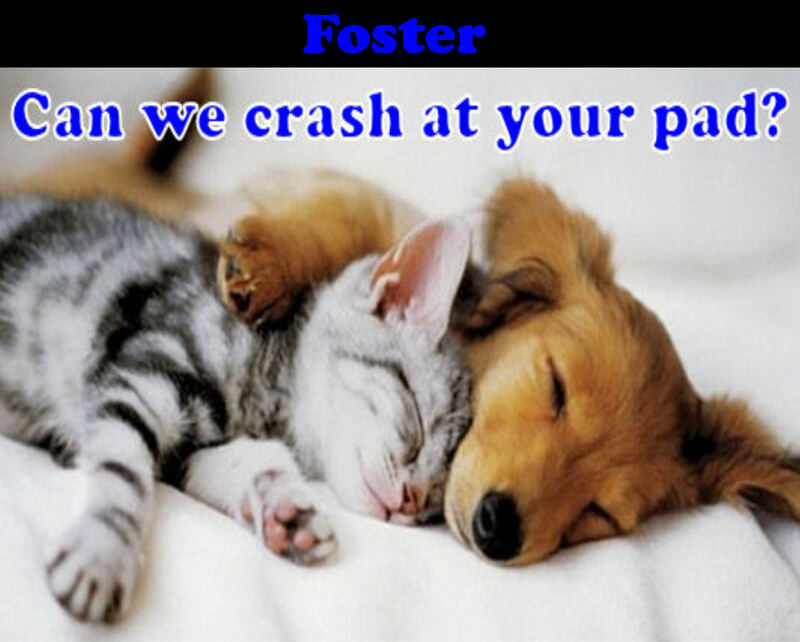 Click the button below to see all of our adoptable animals! Want to apply for a Dog? Just click the button below! Howabout a cat instead? Just click the button below! Home At Last Humane Society is based in the beautiful Columbia River Gorge servicing the tri-county area. On January 1st, 2018 Central Oregon Animal Friends and Home At Last Animal Friends merged. This organization was born of a desire to create a better life for the animals of Central Oregon and to do our part to help put an end to pet overpopulation in our area. It has been hard work but we love being rewarded by the faces of the 4 footed residents! 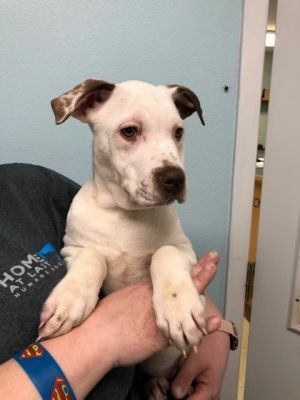 Along with the care of the animals our goals for the shelter include healthy financial fitness, building strong community relationships, and facilitating a low cost spay/neuter program for Jefferson County residents. Central Oregon Animal Friends is committed to promoting healthy, safe and lifelong relationships between people and their pets through sustainable programs of education, adoption and spay/neutering. 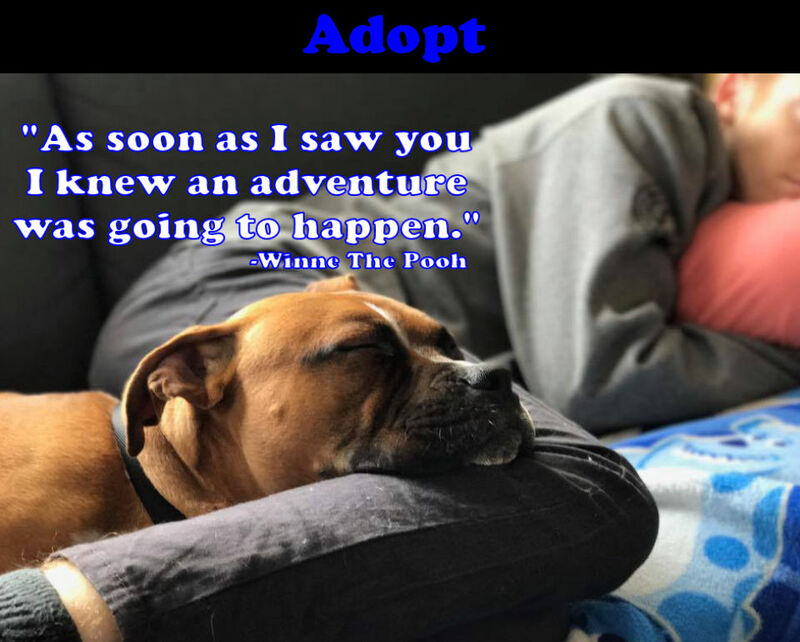 We will endeavor to fight for the abused and abandoned, and foster a community where no companion animal will be killed because it is homeless. 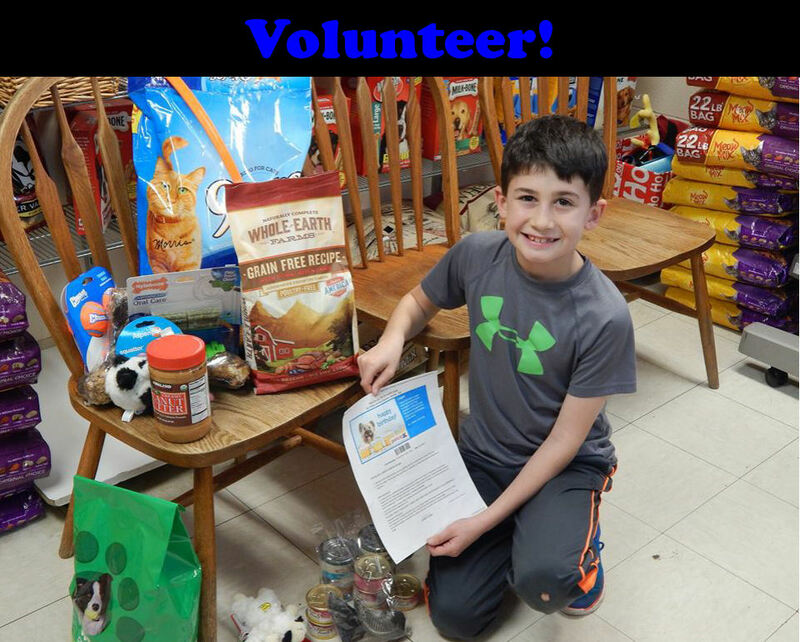 Home At Last Humane Society is proud to be a Partner for Pets! BISSELL and LostPetUSA.net have teamed up to help organizations like ours raise money, and now you can help too! When you purchase pet products on bissell.com and enter the code ADOPT at checkout, a portion of your purchase will be donated to our organization! • Then select our organization! Did you know you can support HALHS with every purchase you make from Fred Meyer? 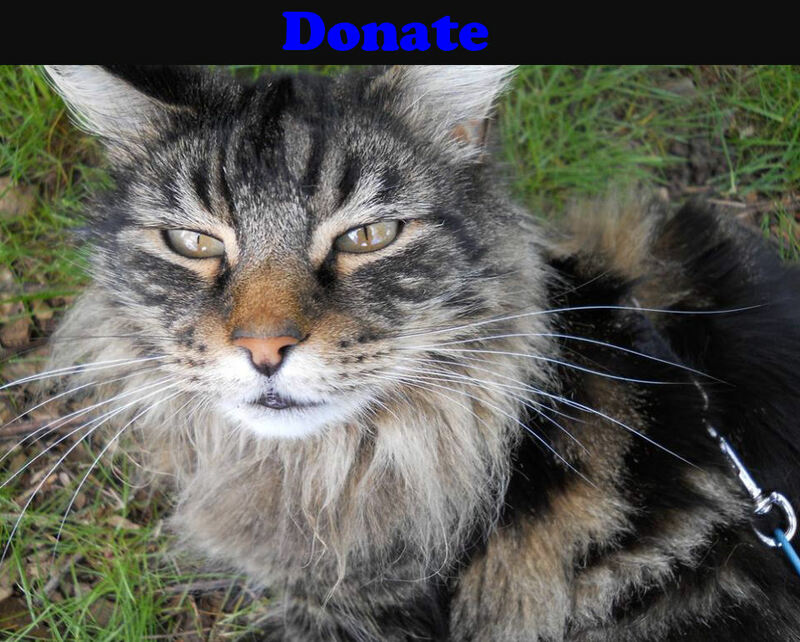 Just sign into your rewards account and designate Central Oregon Animal Friends (our 501C) as your linked Charity. 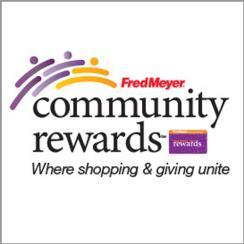 You get all your reward points and Fred Meyer donates a percentage to us. Click on the pic above for all the details.